Leveraging on its forte in IT resource management, OPUS today is a preferred partner with various IT Multi-National Corporations (MNCs) in Singapore, where it has been effectively providing IT resources and infrastructure services to these MNCs and many of their diverse clients. This has enabled OPUS to consistently deliver quality services to be a trusted partner to our customers over the years. Competency in Information Worker Solutions and Security Solutions recognizing our expertise and total impact in the technology marketplace. With these competencies, we have demonstrated increased levels of developer certification, deep real-world experience, and by providing completed customer reference projects that were independently verified by Microsoft. 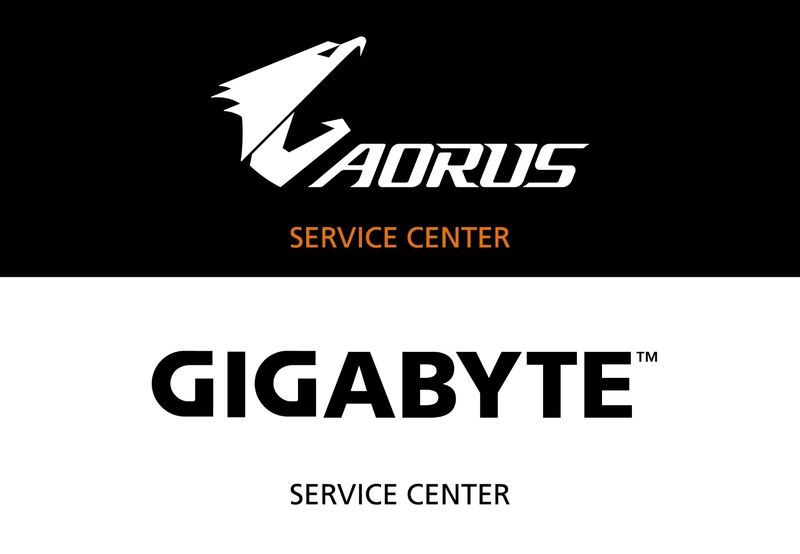 We are an authorized reseller of GIGABYTE range of products.